The end of my first week of my new life. I get to spend the next 3 days with Eddie. Favorite Meal: BBQ Chicken, Apple, Bacon and Cheddar Quesadillas. I want these...NOW. Favorite Jam: This Bruno Mars cover mash up by The Vamps. I discovered this band yesterday from my new favorite beauty guru on YouTube, Zoella. I think you will love them too! Favorite Outfit Idea: I love wearing black, white and hot pink together. This outfit is one I have in my closet, just the stripes on my skirt are horizontal! 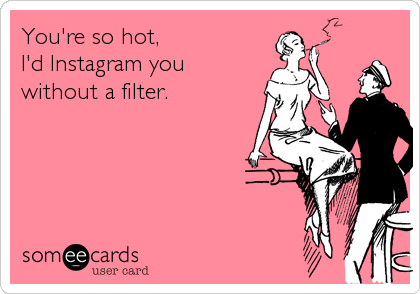 Favorite Cocktail: I woke up this morning and Instagram was filled with Mexican meals from Valentine's Dinner dates. 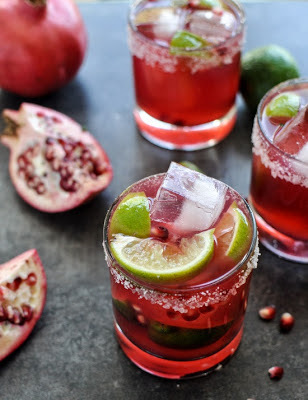 I instantly started craving a margarita. Are you craving one now too? 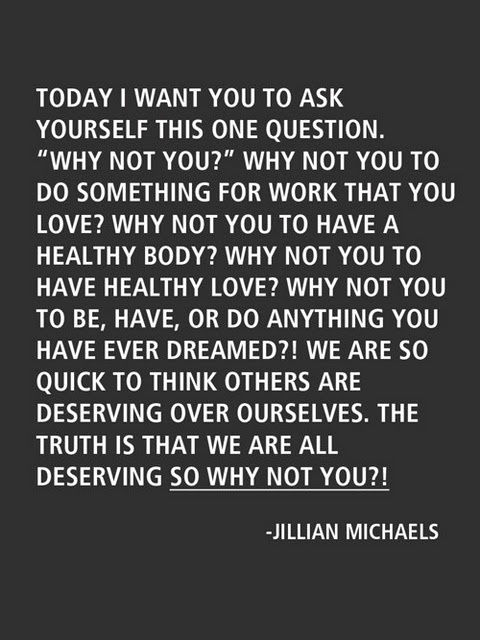 Favorite Quote: ANYTHING Jillian Michaels, says-does-posts-wears, I love. 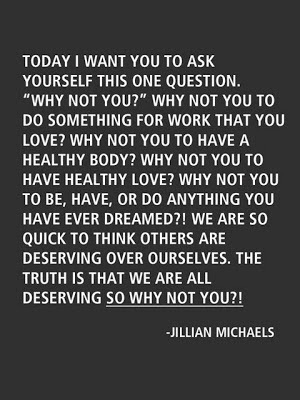 If you ever need extra motivation to workout, just google Jillian Michaels quotes. Favorite Dip: There seems to be a lot of chicken & bacon on this post... Sorry not sorry. Favorite Makeup: I am 100% obsessed with the new Revlon Nearly Naked pressed powder. I went to 3 different stores on Sunday to find it and I am so happy I was able to get my paws on it. 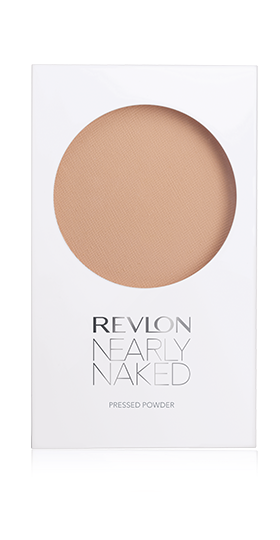 I am using the shade FAIR right now but will switch to medium when summer rolls around. 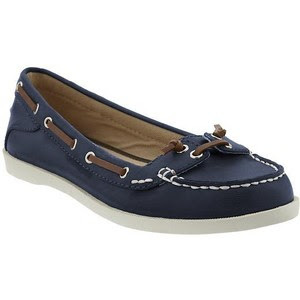 Favorite Shoes: I LOVE these boat shoes from Old Navy! I picked up the beige last weekend [same day as the powder, yes I am broke] but I have a feeling the pink and a few printed pairs will be added to my wardrobe.The best part? They're only $22! Happy Friday! I love this version of the song! Also those nails are so cute! I love the outfit. It's adorable!! 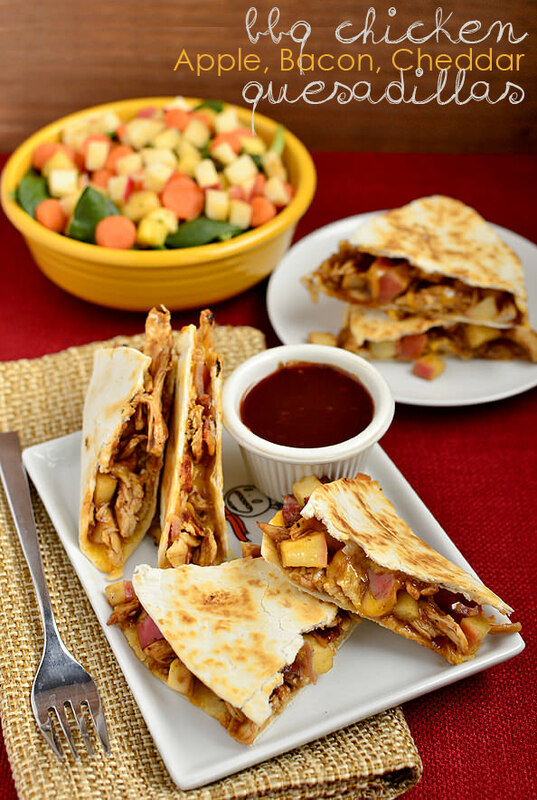 The quesadillas look so good! 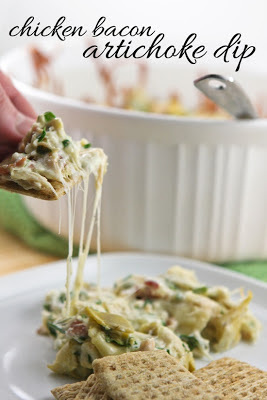 I'm making these for dinner! Thanks for sharing and have a great weekend! Can I just say I wish I had not read this post now?! Now I need to make those quesadillas and buy those shoes! I also LOVE the nail polish! Ah, so many great things in one post! I love that mashup! And that pink, black, and white outfit!